Following the release of Domino’s Q2 financial results, an analyst at GlobalData said even amid 98 consecutive quarters of same-store sales growth, Domino’s Pizza is at risk from the continued growth of third-party delivery services like Grubhub and Just Eat. 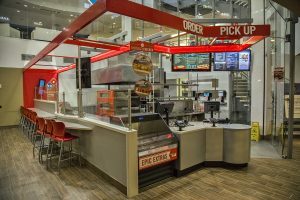 Peter Ramshaw, a foodservice analyst at GlobalData, said the Michigan-based pizza giant “needs to remain wary” of its ability to keep up with delivery groups that threaten its incredible streak of year-over-year sales growth. Acknowledging Domino’s massive investment in delivery and consumer-facing technology, along with additions to its menu, he added that recent troubles with Papa John’s give Domino’s an opportunity to increase market share even with increased delivery options. 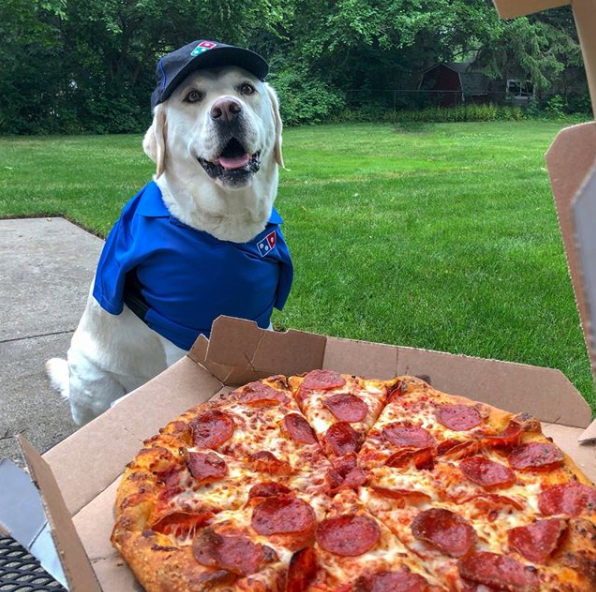 “Given the current struggles of its immediate competitors in the pizza market now appears the right time for Domino’s to go on the offensive,” he said. Whether Domino’s continued dominance is at risk remains to be seen, but looking at the DPZ stock price over the last year is enough to make any armchair investor wish they had poneyed up for the hot stock, which increased from approximately $200/share up to approximately $285/share at press time.